And he was not the only one angered by the brazen borrowing. 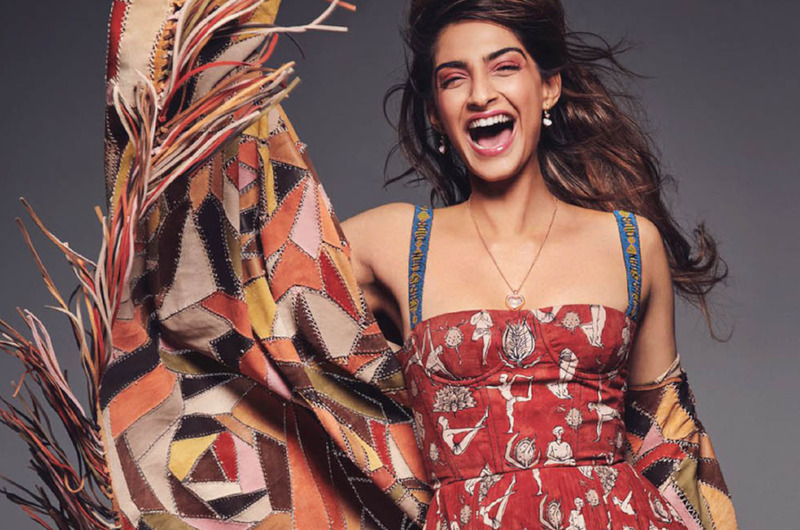 A frenzy of copycat call-outs aimed at Dior broke out on social media shortly after imagery from the Elle India cover began to make the rounds. He enlisted legal counsel and asserted claims of copyright infringement against the LVMH-owned brand. Dior had, according to Sen, infringed his rights in the original print. In just a matter of months, the two parties have managed to come to an agreement. As for the terms of what Sen calls a “settlement,” they are confidential, and Sen has been barred from disclosing any of the conditions as a result of a non-disclosure agreement he designed with the Paris-based brand. He was willing to say, however, that thanks to the monetary aspect, People Tree will now be able to set up a properly equipped studio for himself and other artists in Goa, India. By taking the now completely common place tactic of social media shaming a step further and seemingly forcing Dior to pay up as a result if its alleged infringement, Sen has, in fact, set an example. At the end of the day, garnering social media awareness in connection with copying is great; demanding a check in exchange for such infringement is even better. A representative for Christian Dior did not respond to a request for confirmation of the settlement.